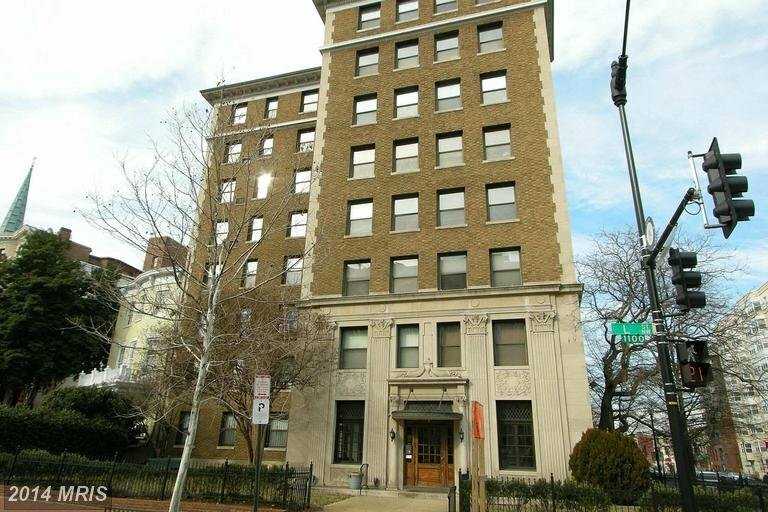 Wisteria Mansion Condo | Transportation & Location: The Wisteria Mansion Condominium, built in 1926 is located in Shaw on L St NW between 11th St NW and Massachusetts Ave NW. The nearest Metro Stations to Wisteria Mansion Condos are Mt Vernon Sq on the Green and Yellow Lines, and McPherson Sq on the Blue, Orange and Silver Lines. The Wisteria Mansion Condominium | Additional Information: Also known as Wisteria Mansion Condo, Wisteria Mansion Condominium, Wisteria Mansion. The Wisteria Mansion Condominium is located at 1101 L St NW. Wisteria Mansion Condo | Rules: Pets allowed, The Wisteria Mansion is approved for the use of FHA and VA financing, The Wisteria Mansion is managed by Pier Associates/ProCAM and can be reached at 202-337-9000, The assigned manager for Wisteria Mansion is Ray Jordan.